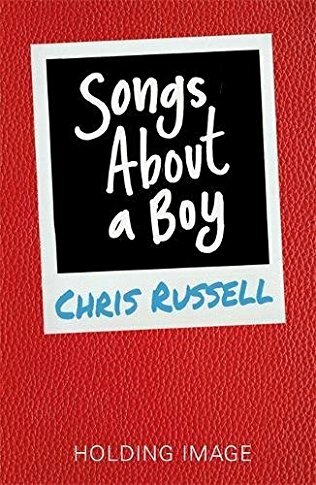 I have an extensive list of books I can't wait to read that are released in 2018. It is ridiculously long as you'll see. I tend to keep myself a list so I know what to look out for each month on the library catalogue so I can get my reservations in early but I thought I'd share it on here for anyone who is interested to add to your wishl lists. There's a lot of UKYA titles. There are also a few more adult titles than in previous years as I've found myself discovering more and more adult authors over the last twelve months. 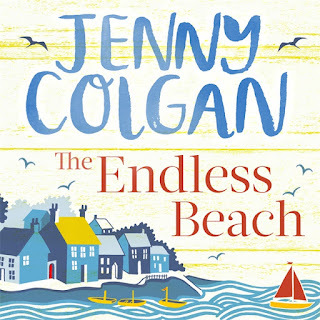 The endless beach by Jenny Colgan. 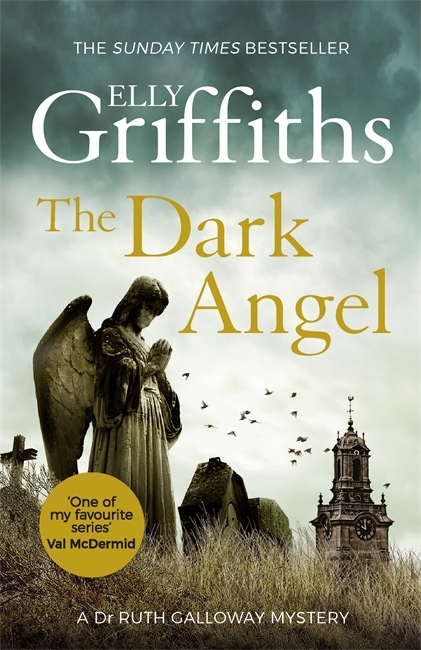 I only discover Jenny's books last year and binge read much of her backlist and love them all. The Dark Angel by Elly Griffiths. Elly's books are set near me which means I have a soft spot for them instantly. Also I love the history side and the characters. I've binge read the entire series in the last few months and now can't wait to carry on with it. I'm very excited to try these authors for the first time. 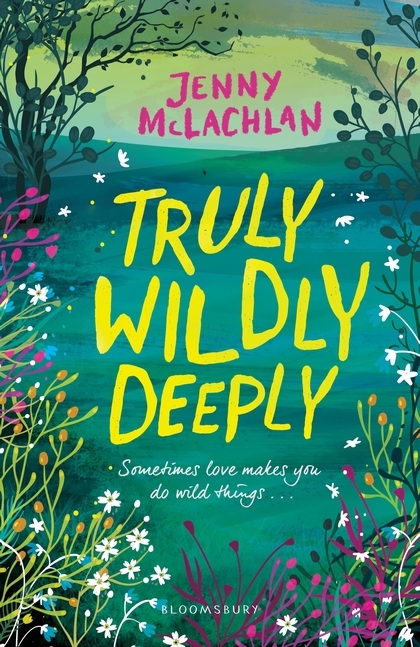 Truly Wildly Deeply by Jenny McLachlan. 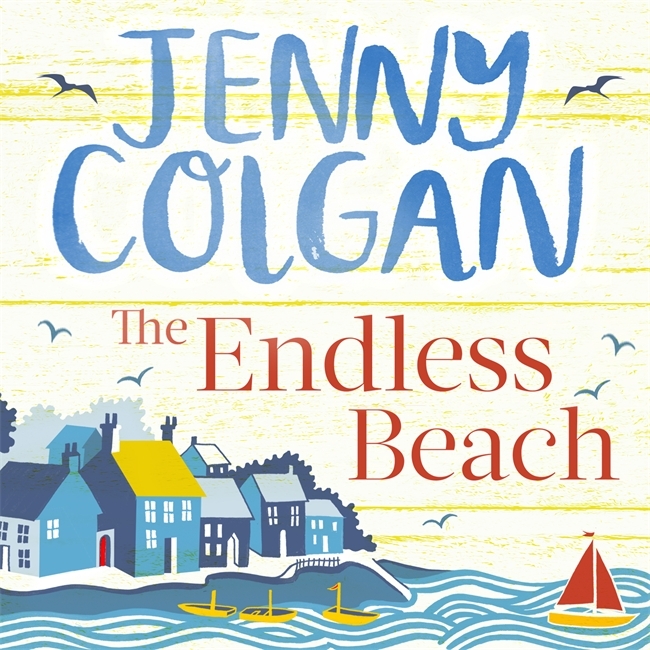 I have always enjoyed Jenny's books because they are that perfect mix of funny and heartfelt. 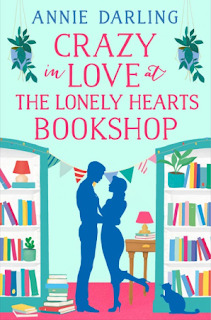 Crazy in Love at the lonely hearts book club by Annie Darling. I love this series mostly because I'm such a sucker for a bookshop book. I'm very excited to try this author for the first time. 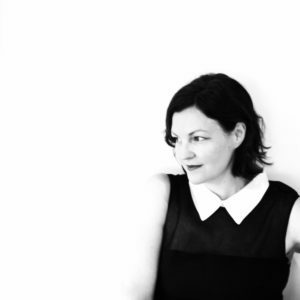 A Secret Beat by Rebecca Denton (no cover yet so enjoy Rebecca's author photo below). I loved the previous book in the series lots and can't wait for more. 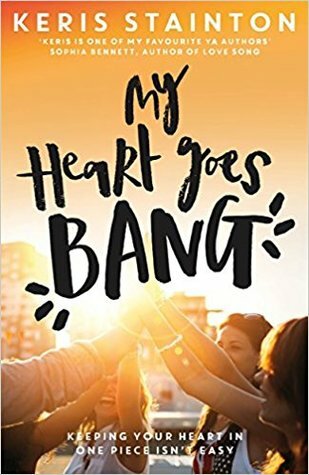 My heart goes bang by Keris Stainton. 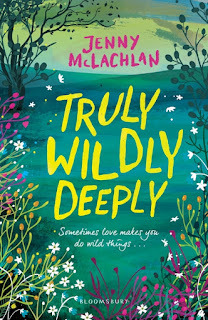 I love everything Keris writes and am hearing excellent things about this. Songs about a boy by Chris Russell. I'm in this book after winning a charity auction last year and cannot wait to see how I feature especially because I love this series.